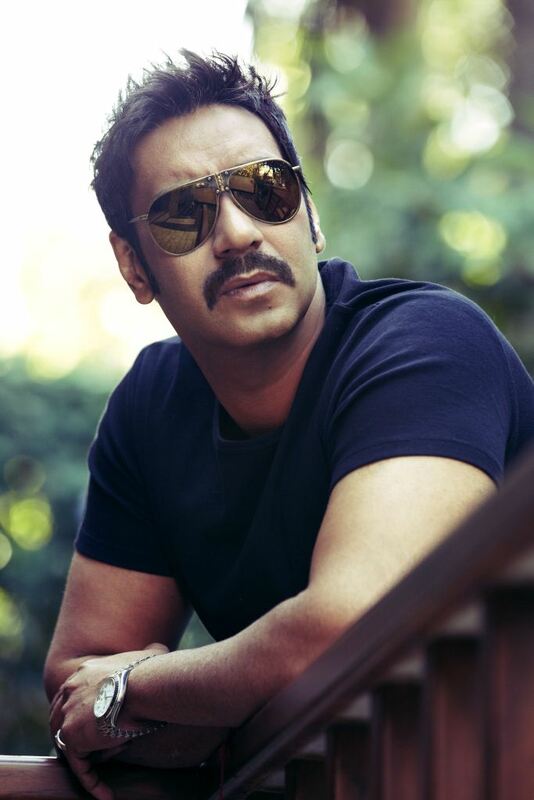 Ajay Devgn Signs a RS 400 Crore Deal with Star India! Superstar Ajay Devgn has inked a staggering Rs 400 Crore deal with Star India for exclusive satellite rights to all his upcoming Bollywood releases until 2017! The lion king of Bollywood is the second star after Salman Khan to associate in such a momentous deal with Star India and is the only other actor apart from Khan to have four films in the elite Rs 100 Crore-club. Among the first of the films to be released for the actor is Sajid Khan’s retro fiesta Himmatwala, produced byRonnie Screwvala & Vashu Bhagnani. The next is Prakash Jha’s magnum opus Satyagraha followed by an action film with Prabhudeva and a sequel to Rohit Shetty’s Singham. Besides Devgn’s upcoming films, the network already has 18 of his earlier films, including Singham, the Golmaal series, Zameen and Gangajal. The deal is reportedly for a period of five years and is said to include at least ten films. When it comes to the small screen, a film’s premiere is normally successful if it bags an average of 2.5 TRPS through the year, and the last three premieres of ‘Ajay Devgn’ films have averaged a phenomenal 6.2 TRPs we hear. Devgn’s 2012 blockbuster ‘Son of Sardaar’ which had recently premiered on Star Gold is leading with 5.1 TVRon a GEC this year in the Hindi Movie Genre! It has beaten all the other successful premieres of the year likeSingham, Bodyguard, Housefull 2 and Bol Bachchan by clocking in a whopping 5.1 TVR, as per TAM ratings of Week 7 in 2013. Well, looks like the lion King of Bollywood is all set to take over television too! This entry was posted in Trending News and tagged Ajay Devgn Signs a RS 400 Crore Deal with Star India!.